Welcome to the Paramo Mountain Pro Scheme. 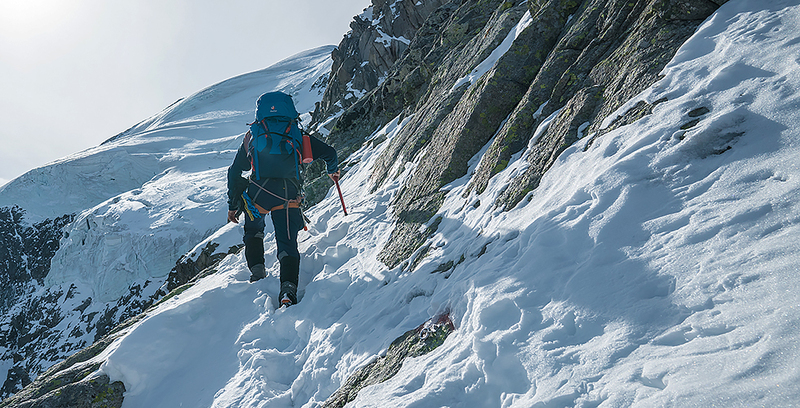 If your application is successful you will be able to buy appropriate Paramo goods at preferential rates, be given access to Paramo goods before their general launch times, be invited to participate in dedicated promotions and incentives and choose to have a more direct input into the product development cycle and Paramo development teams where applicable. Paramo offers you these preferential rates based on your professional involvement with nature and photographic / audio visual focused activities. If you are accepted, you will be assigned an individual account number. Also please note that this scheme will be for you and you alone. If you have friends or colleagues who feel that they also qualify they need to apply in person, as any misuse may result in persons having the scheme withdrawn immediately and without warning. Pro Sales Team, Paramo Directional Clothing Systems, Unit F, Durgates Industrial Estate, Wadhurst, East Sussex, TN5 6DF, United Kingdom. Please feel free to provide us with feedback so that we can improve this scheme and support you further as a Mountain Professional via the email addresses above.